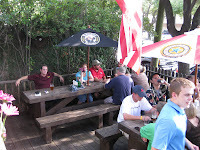 Saint Arnold Brewing is celebrating their 16th anniversary with a party on Sunday, June 13th from 1pm ~ 4pm. 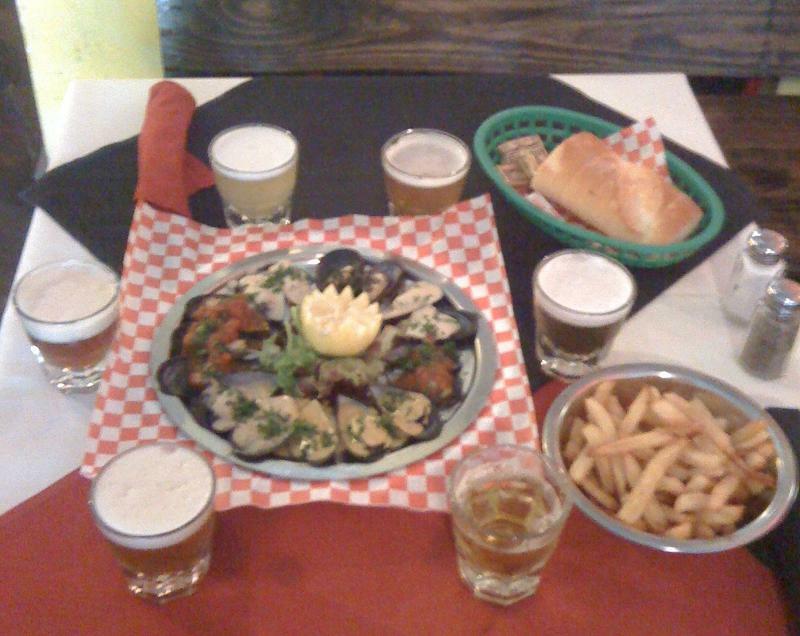 The cost is $36 per person which includes a barbecue lunch and an anniversary glass. 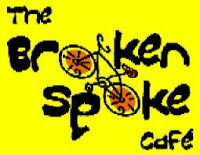 Reservations must be made in advance online (click here) and will most certainly sell out. 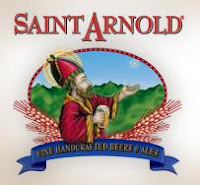 The Saint Arnold Olympics will also take place that afternoon and the teams competing have been selected (video of selection process). 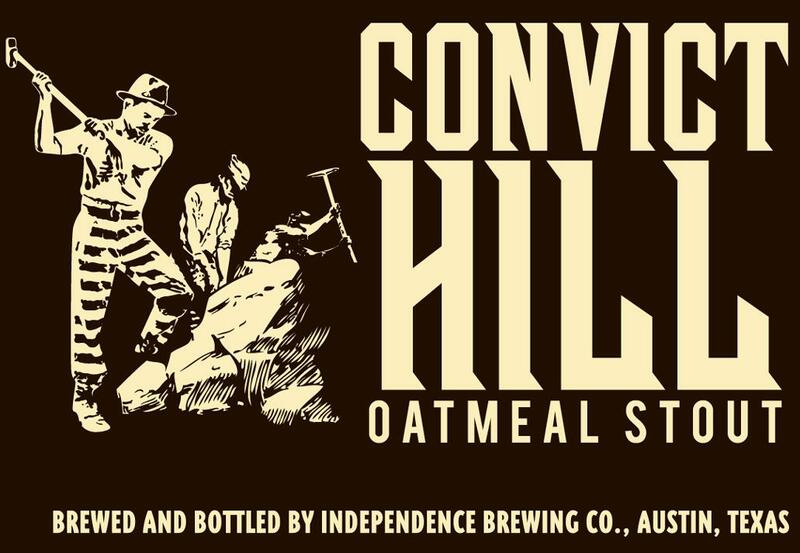 Also in celebration of their anniversary, the Amber Ale will be released in casks to a few select accounts on June 9th (the actual anniversary date). 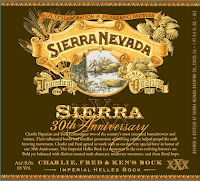 Sierra Nevada is beginning to ship the second beer in their 30th Anniversary Series. The Charlie, Fred & Ken's Lager is an Imperial Helles Bock brewed by Charlie Papazian, Fred Eckhart and Ken Grossman. The description on the Sierra 30 website indicates that it's "Bold yet balanced with distinct toasted malt character, moderate sweetness and clean and floral hops." I certainly enjoyed the first one in the series, Fritz and Ken's Ale, a stout with strong flavours of roasted malts and dark chocolate and I'm sure the second will be equally as good. 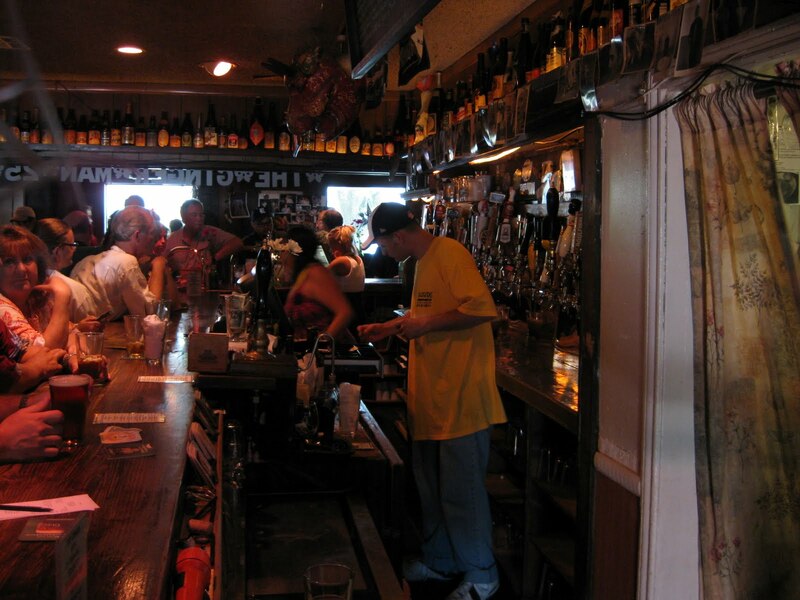 I've been drinking beer at the Ginger Man since I started travelling down to Houston from my homeland of Canada in '93 and made it one of my regular spots when I ended up moving here two years later. Naturally, I had to help celebrate its 25th anniversary last weekend. I arrived at around 2pm and was surprised to see that the place was already packed. 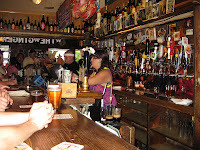 I think the staff didn't anticipate that it would be that crowded so early either as it took a while to get beer at the bar. However, the wait was worth it as there was some great beers on tap, including the Saint Arnold Bourbon Stout on cask which didn't last very long. One of my favourites of the afternoon was the 2007 Dogfish Head 120 Minute which I don't think I've ever had on tap, never mind one that was 3 years old. 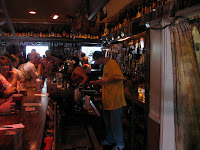 Happy anniversary to the Ginger Man and I hope it will be around for another 25 years. Rob Cartwright of Independence Brewing was at the Petrol Station last night as part of their American Craft Beer Week celebration. Rob spoke to the crowd and answered questions while everyone enjoyed the Mandarin Saison, Independence Brewing's new draft-only summer seasonal. 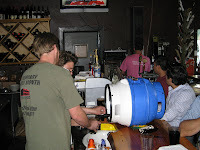 Unfortunately, the enjoyment was short-lived as the keg was emptied in about three hours. 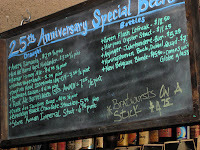 Last year during the Great American Beer Festival (GABF) in Denver, I attended the inaugural Denver Rare Beer Tasting. I just received an email survey about the event which also indicated that the Denver Rare Beer Tasting II will take place on Sept 17th. 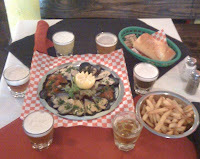 We plan to start selling tickets to the Denver Rare Beer Tasting II in June. You can check www.pintsforprostates.org or join the Pints for Prostates Facebook page for information on the date the tickets will go on sale. By the way, you may want to watch this video from the 2009 event and share it with your friends to show them what they missed. If you're planning on attending the GABF this year, I highly recommend getting tickets for this as well. Its a great opportunity to try some rare beers, meet the brewers and help out a worthy cause. 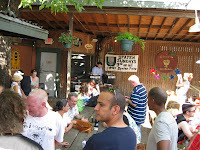 A post this morning at Lyke 2 Drink confirms that tickets for Denver Rare Beer Tasting II are $80 and will go on sale June 1 at http://www.pintsforprostates.org/. 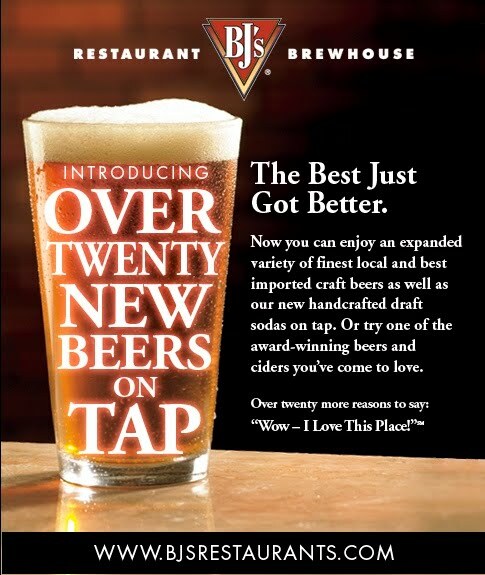 I received this email message last night that indicates BJ's Restaurant & Brewhouse have expanded their tap selection. 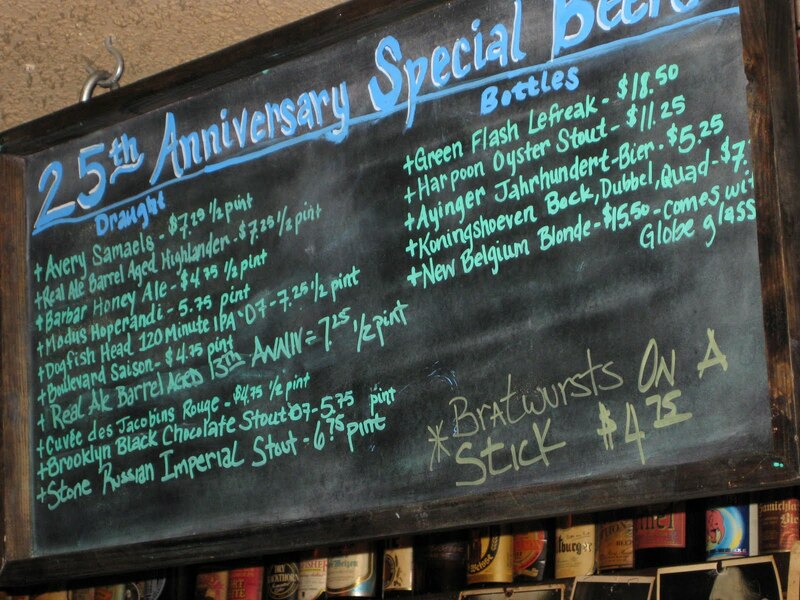 They used to only have their lineup of house beers (contract brewed by Saint Arnolds Brewing for the Texas locations) with maybe one or two guest taps. 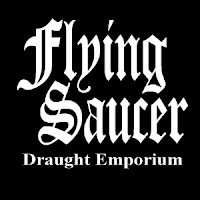 Apparently that wasn't enough as it seems they'll now also be offering a "variety of finest local and best imported craft beers". There are four locations in the Houston area, but none are close to me. 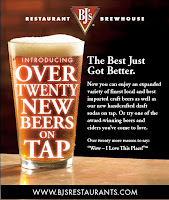 If anyone happens to stop by a BJ's in the near future, take note of the new beers on tap and leave a comment. Saint Arnold Brewing has announced that the English Barleywine recipe that wins the 15th annual Big Batch Brew Bash will be used to inspire the 10th release of their Divine Reserve series. The Big Batch Brew Bash, an American Homebrewers Association sanctioned event organized by the Kuykendahl Gran Brewers, is the biggest single-style brewing competition in the world. 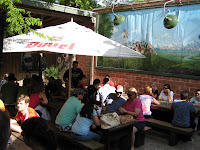 There's approximately 100 entries this year and the winner will be announced after the judging takes place at the Saint Arnold Brewery this Sunday, May 16th. “We look forward to giving the winner a taste of what making beer for a living is really like – from mashing to pouring hops into the kettle to cleaning up and, of course sampling for quality control,” said Brock Wagner. This will be the fifth time that the winning recipe from the event will be used by Saint Arnold for the Divine Reserve series. Divine Reserve #10 is currently scheduled to be released this September. Previous releases of the Divine Reserve series have sold out within hours (and sometimes within minutes) of being put on a sale. The original Ginger Man location in Houston is celebrating it's 25th anniversary with a big party on May 22nd and they need your help with thinking of a catchy tag line for the event. The winner will receive a commemorative pint glass, a commemorative bar towel and a $20 gift certificate. 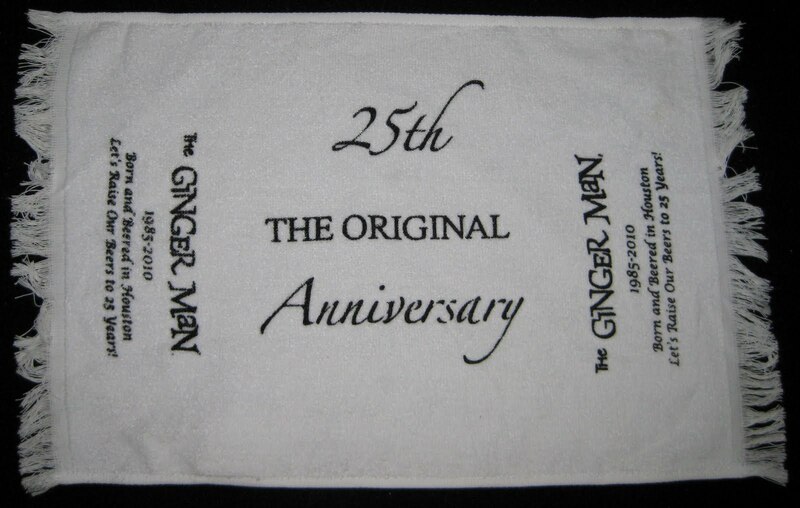 In addition, the winning tag line will appear on The Ginger Man Anniversary bar towel. Submit all ideas to gm-houston@gingermanpub.com before 11:59am on May 12th and include your name, address and phone number. In 1988, May 7th was announced before Congress as National Homebrew Day. 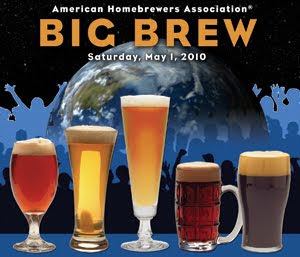 The American Homebrewers Association (AHA) created Big Brew as an annual event to be held on the first Saturday in May to celebrate the National Homebrew Day. 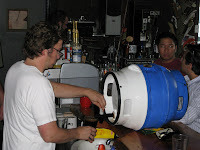 Homebrewers planning to participate are asked to register their locations for a communal brew-in. 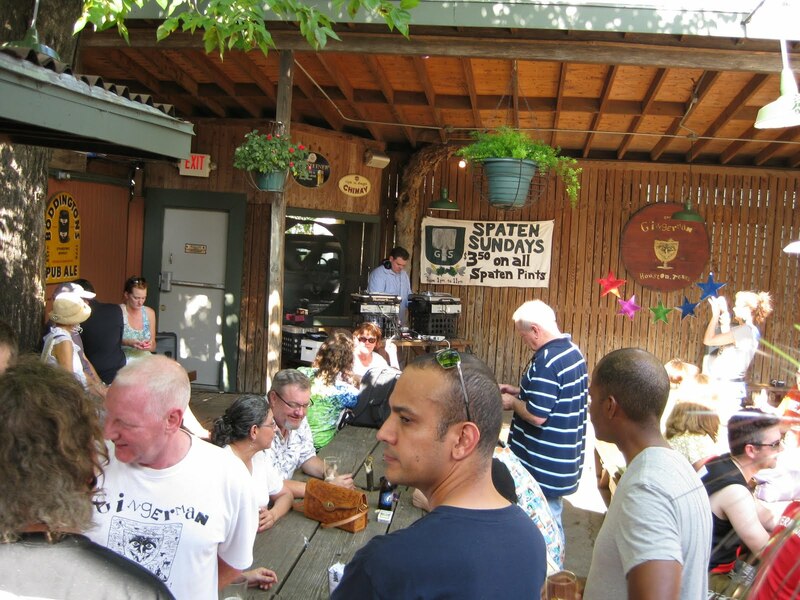 Then, on Big Brew day, everyone congregates at the brewing site, joins in on a collective toast at noon Central time and gets on with brewing one of the recipes selected by the AHA. Full information is available at the Big Brew website.